This advanced concealed carry course will elevate your ability to react to threats while carrying concealed. Our intent is to increase your speed and proficiency drawing from concealment and getting rounds on target while moving. Two important components of this are target identification and knowing your target and what is beyond. 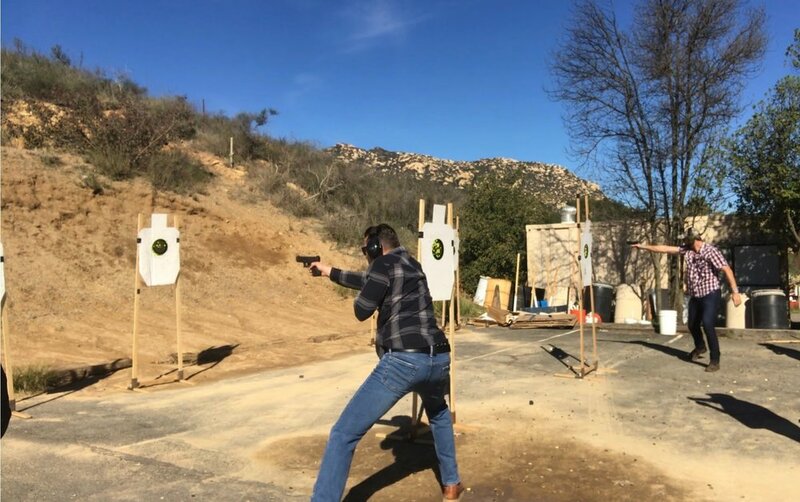 Special consideration is given to engaging threats while protecting loved ones in public places, shooting on the move, and one handed speed shooting. We also seek to improve your ability to draw and engage from various positions (e.g. sitting, standing, kneeling, etc.). Your proficiency in gun handling will be tested to improve your proficiency in 360 environments with your concealed pistol.